"Through The Lens: Europe” takes viewers on a visual journey through the history, culture, community and scenic charm of Europe; join AdoramaTV for an exclusive European adventure. We felt the time was right to give our viewers the experience of ever-charming Europe on this season of ‘Through The Lens.’ ...We hope to provide our viewers with a truly memorable experience that they find inspirational and informative. Adorama, one of the world’s largest photography, video, audio, imaging and electronics retailers, will debut “Through The Lens: Europe,” the latest addition to its popular online docu-series, on Tuesday, August 1. 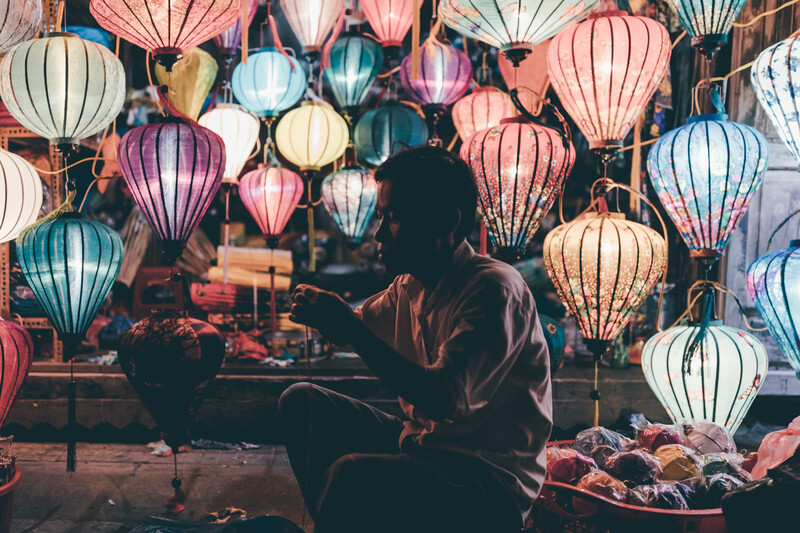 Premiering on the AdoramaTV YouTube channel, “TTL Europe” features some of the most captivatingly popular Instagrammers from across Europe as they share their experiences, culture, inspiration and photography tips. Viewers will experience Europe through the lens of the featured visual artists on each episode of the web series, which will air Tuesdays at 2pm EDT. Watch episode one of TTL: Europe now on AdoramaTV’s YouTube channel and be sure to follow @Adorama and #TTLEurope on Instagram. Adorama’s “Through The Lens” series takes an in-depth look at the evolving aesthetics of photography and content creation as seen through this generation’s class of visionaries. 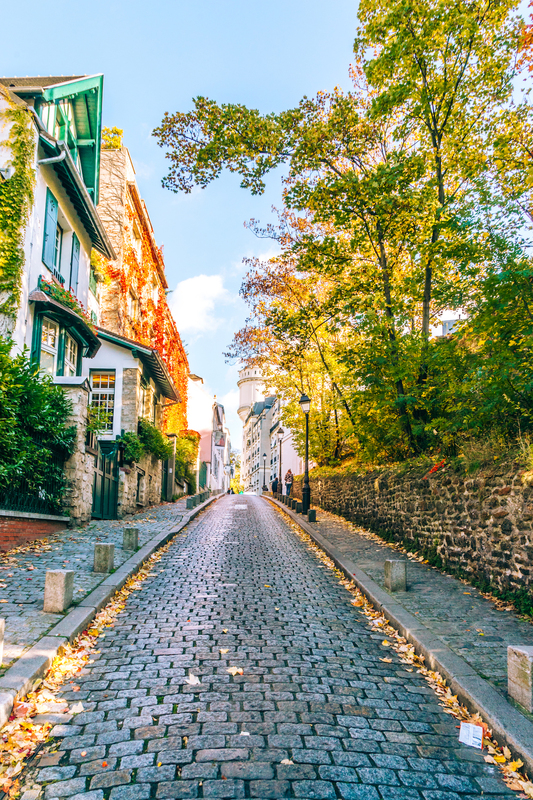 Now going into its fourth season, TTL Europe will explore the unique charms and cultures found in European cities including Helsinki, Paris, Valencia, Milan, Cologne and Frankfurt. 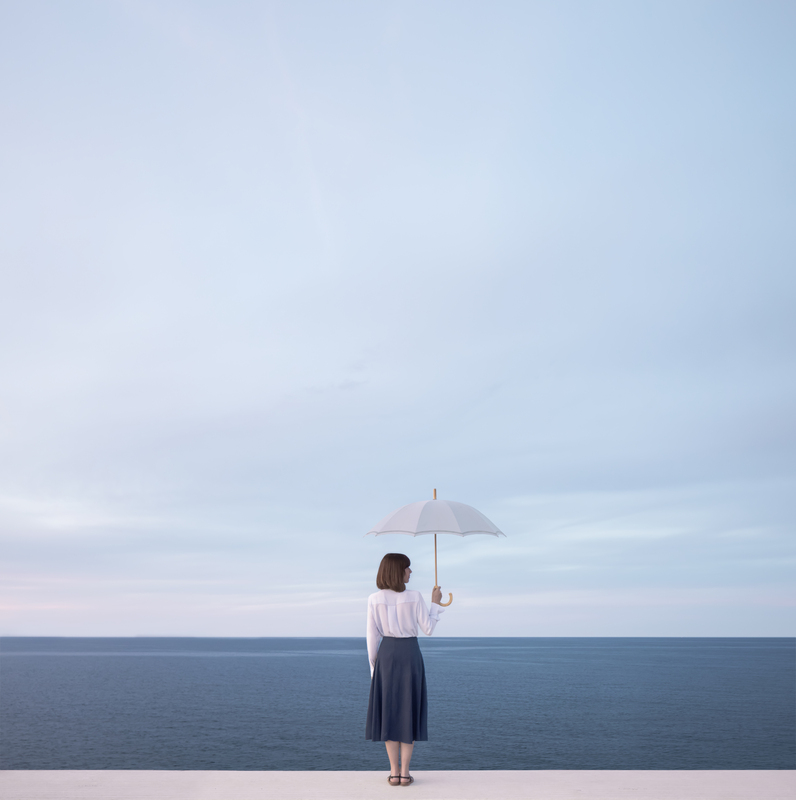 Each episode will focus on an individual Instagrammer or artist collective, who specialize in photography ranging from wildlife and landscape, to portraiture and abstract. This season features the incredible work of visual artists, Konsta Punkka (@kpunkka), Alessio Albi (@alessioalbi), Mary Quincy (@mary_quincy), Ilhan Eroglu (@ilhan1077), Laura Zalenga (@laurazalenga, @laura.zalenga, @laura_zalenga), Simone Bramante (@brahmino), Alistair Wheeler (@alistair_wheeler), Anna Devis and Daniel Rueda (@anniset, @drcuerda), and German Roamers (@germanroamers) featuring the work of Johannes Höhn (@pangea), Hannes Becker (@hannes_becker), Remo Jacobs (@livingitrural), and Maz Muench (@muenchmax). “Through The Lens” offers an interactive experience that caters to the young, social media savvy audience, introducing them to photography from an attainable perspective. New episodes go live Tuesdays at 2pm EDT. Visit the AdoramaTV site to watch full episodes from past seasons of “Through The Lens,” featuring photographers from the United States, including New York City, Chicago, Portland, Seattle and San Francisco; Japan and Hong Kong; and Cuba. Follow along on social: @Adorama, #TTLEurope on Instagram. With more than 72 million views and over 620,000 subscribers since debuting on YouTube in 2010, AdoramaTV is the preeminent source for videos related to the photography, film and music community. 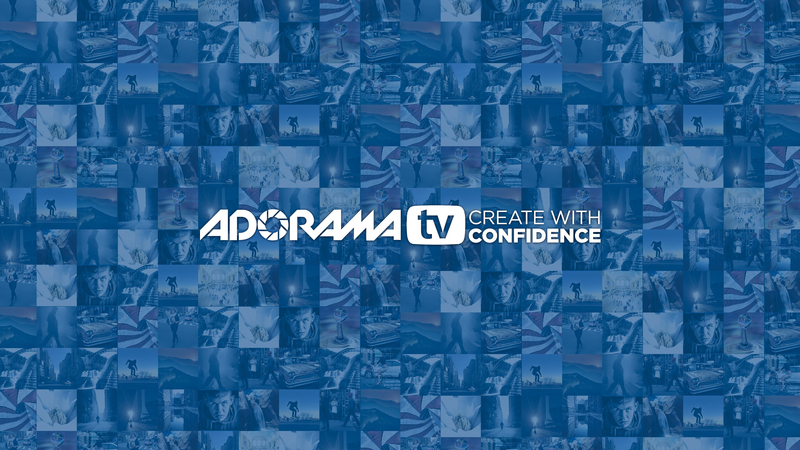 In addition to new product releases and gear reviews, what sets AdoramaTV apart is the connection with viewers and the promise to deliver engaging content, which includes the flagship Adorama Original series “Through The Lens”; “Top Photographer with Nigel Barker”; “Breathe Your Passion with Vanessa Joy”; “2-Minute Tips with David Bergman”; “Exploring Photography with Mark Wallace”; and many more. Adorama is listed as one of the top five electronics retailers by Consumer Reports, “Best of the Web” by Forbes.com, Internet Retailers Top 100, and is the official Electronics Retailer of the NY Giants. Visit ADORAMA at http://www.adorama.com.